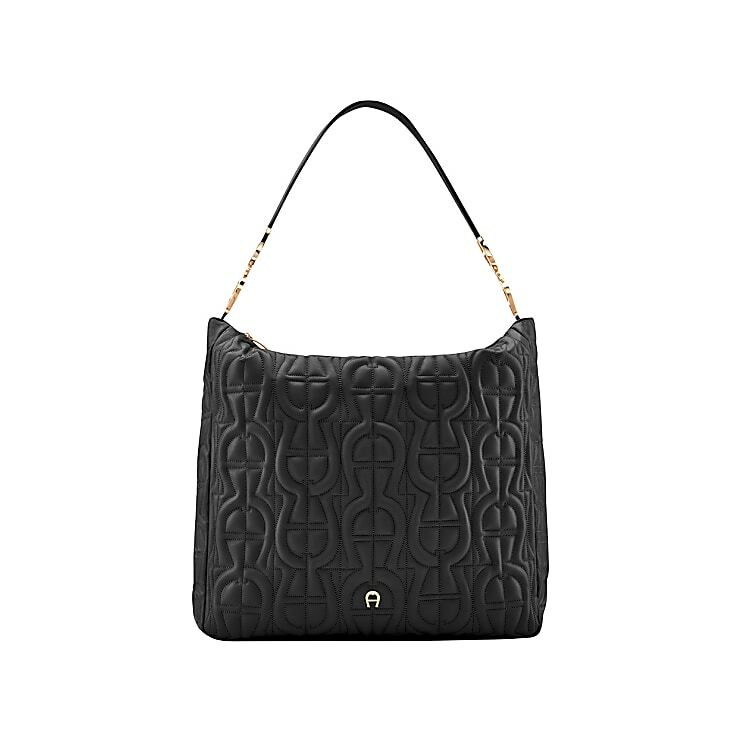 This hobo bag offers everything that you need: ample space, for all the important things that you need during the day, a chic and timeless design in a modern quilted pattern and also a compact bag size that is comfortable to carry. 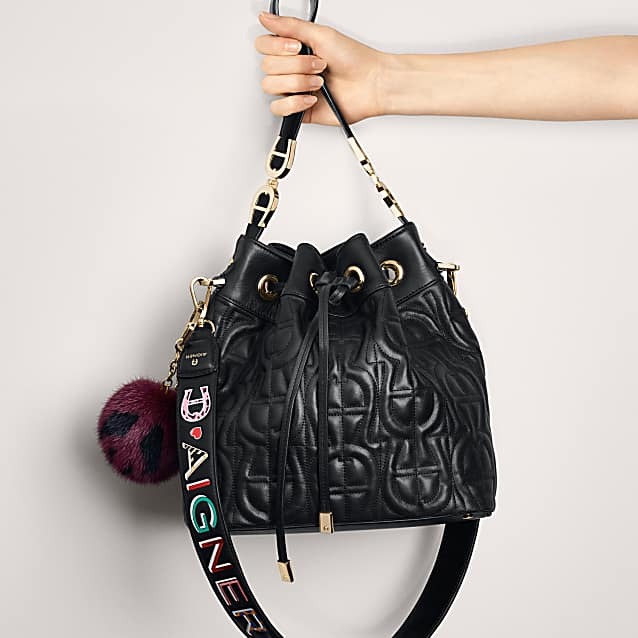 The shoulder strap is fixed to the bag with gold-coloured metal logo elements. Carry the bag over your shoulder or casually in your hand.